Ms. AMA, Cheras KL Malaysia. 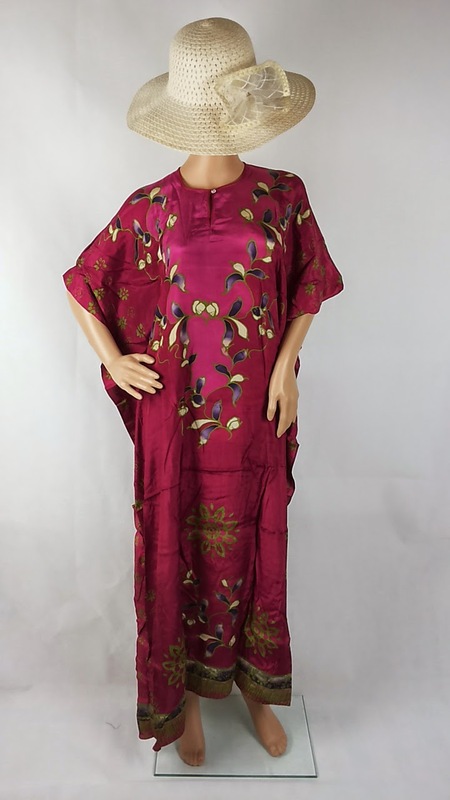 Classic type of batik kaftan, tjanting technique - one of the simpler design. Fuji / Viscose Rayon Material. Malaysian batik.